One afternoon at a recording studio in Somerset, Geoff Merrigan, who was there because he was the studio’s business advisor started a conversation with the studio owner and a technical electronics expert. As there was a strong interest in science and technology they started talking about the system set up and sound quality relating to, and influenced by the various electronics. There was a bold claim that the cables were causing problems in recording quality. Both the studio owner and Geoff took the stand point that a cable is just a cable and all it needs to do is transmit a signal and enough power, end of story, surely? An hour later after discussing the fundamentals of signal transfer theoretically in a standard cable’s construction and why exactly that caused problems. It made absolute sense and Tellurium Q® was born on a leap of faith. 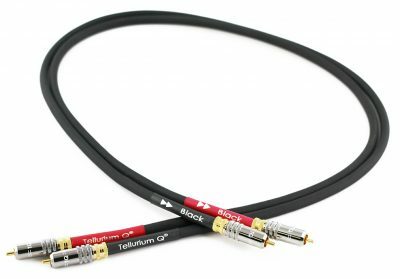 The new company invested heavily in R&D and non-standard tooling to bring about the first cable, Tellurium Q Black. Thankfully it exceeded expectations and in the UK there was an immediate uptake with a small handful of dealers who were prepared to use their ears. 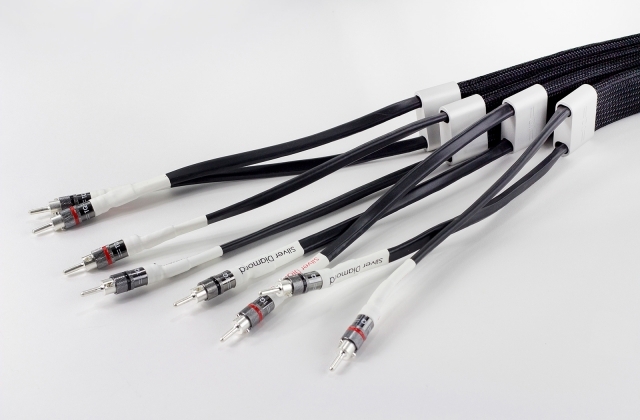 The most recent phase of development sees the introduction of our own tellurium copper connectors that have a near perfect synergy with the Tellurium Q® cables, as the latest review in the magazine HiFi World confirms. Other Tellurium Q products available. Please ask.